Soweto Care System supports non-profit organisations (NPOs) in developing countries with software for producing correct, complete, reliable and timely information on their relief programs and related activities. managing multi-site and multi-level financial reporting. With Soweto Care System information on beneficiaries, employees, beneficiary interventions, needs and programs can be captured, updated and retrieved in great detail. Files of beneficiaries, employees, attendance registers, work schedules, comprehensive reports for management and donors are easily generated. Information is available at the click of a button. Together with our customers we invest commitment, dedication and participation resulting in improved administrative and Monitoring & Evaluation processes. Soweto Care System was developed in 2007. 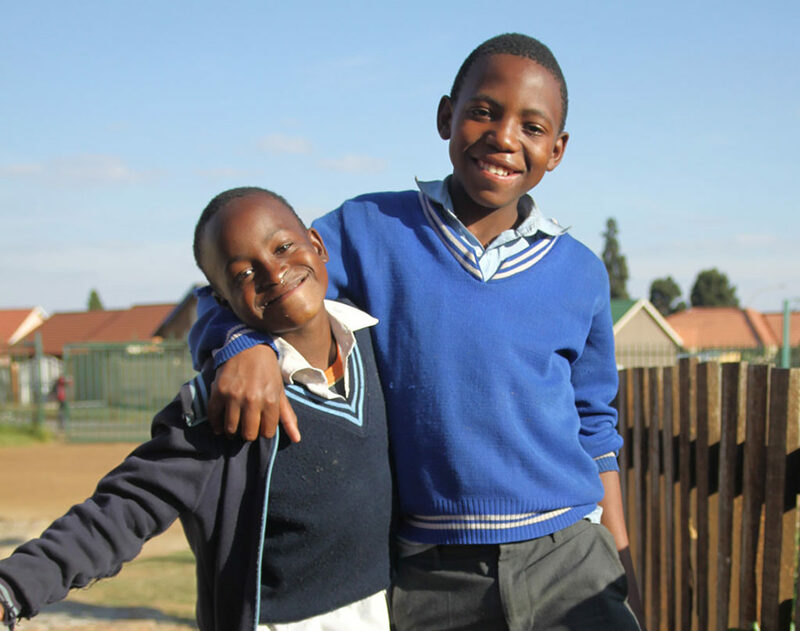 Today, our South Africa based organisation Soweto Care System SA facilitates over 147 NPOs in Southern Africa. In 2017 the Dutch Stichting SCS Nederland was established to promote and support further growth of the Soweto Care System SA organisation and the use of Soweto Care System throughout the African continent and in other developing countries all over the world. Together, Soweto Care System SA and Stichting SCS Nederland seek to help local and international aid organisations realise their objectives, provide employment opportunities and contribute to the sustainable improvement of living conditions of the local population of developing countries.